Our homes and businesses are vital to our lives. Our home is where our family grows, lives, eats and enjoys life. Our business is where we earn our living, build our careers and work with our co-employees. When either our residence or commercial structures are destroyed, the effects can be devastating. Destruction can take place in the form of fire, floods, tornados, snow storms, ice storms and wind storms. Destruction of a home will leave a family without a place to sleep, eat or grow. Our family will be in immediate need of a place to live, while our new home is being built. Destruction of our business can lead to loss of the business, loss of clients, loss of income and financial hardship. At Stanford Law Offices, we recognize the personal and commercial hardships suffered by individuals and businesses by virtue of fires, floods, tornados, ice storms, snow storms and wind storms. 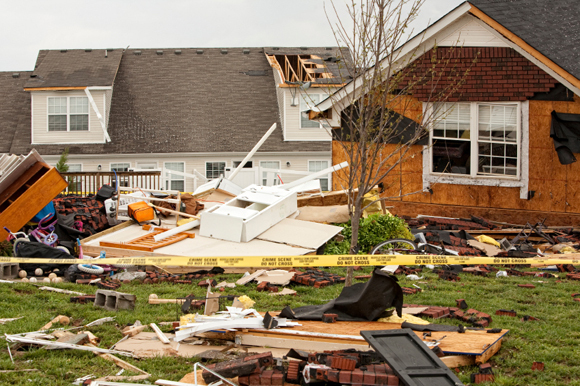 Since 1983, we have represented individuals, families, and commercial enterprises who suffered property damage in pursuing claims to rebuild their homes, replace personal property and restore as much personal life as possible. It is our honor and privilege to be hired by individuals, families and businesses who sustained devastating losses and trust us with their personal and commercial faith. We look forward to working with and for you, in restoring your personal and commercial lives following devastating property losses.